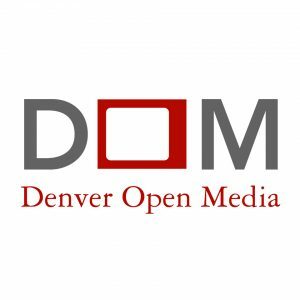 Open Screen Night is Denver’s best open-mic night for video. Every other month, you’re invited to share a video featuring a variety of content such as comedies, dramas, action, surrealist, romance, web-series’, animations, narratives, documentaries, vacations, dumb stunts, and cat vines, etc. as long as it’s under 10 minutes long, for a chance to win great prizes! You’re also invited to just come hangout with cool people and watch the weirdness. 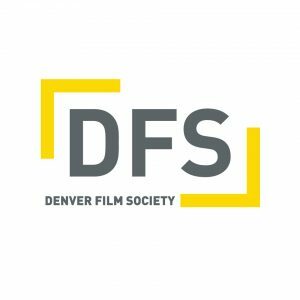 Drawing inspiration from open screen night events across the country, Nate Emsick and Ben Witte wanted to create a similar community based event in Denver to facilitate a big screen for burgeoning filmmakers to display their films, gain feedback from their peers, and even win prizes for their work. In July 2011 the first Open Screen Night Denver took place at the historic Oriental Theatre in Denver, Colorado. 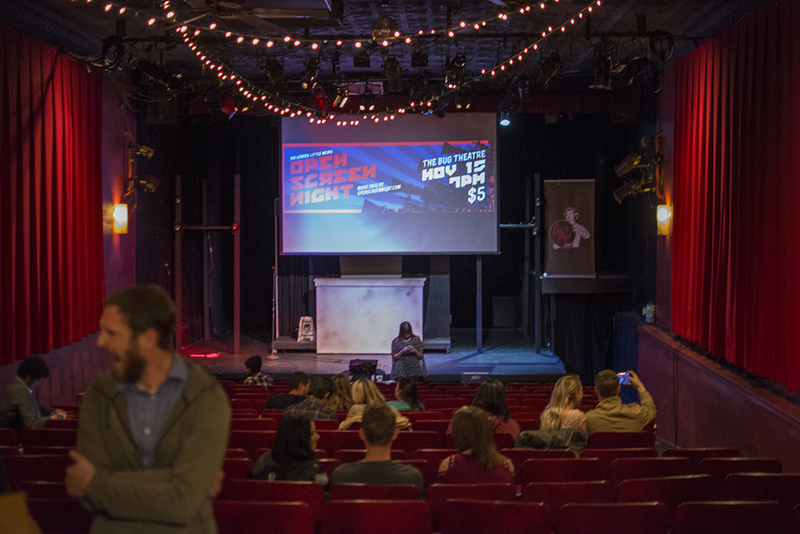 Now the longest running monthly film event in the theater’s history, Open Screen Night draws an ever-growing variety of Colorado’s filmmakers. The beauty in Open Screen Night Denver; with it’s different films, audience, judges, and hosts each month, is that every show ends up being full of surprises. As we like to say, it blows your mind, one short at a time. 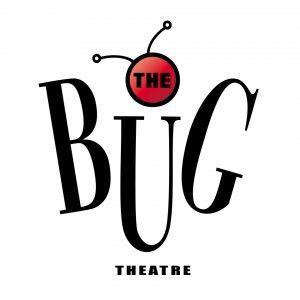 In November 2016, Open Screen Night began a beautiful new era at The Bug Theatre under the stewardship of William Elder and Bradley Haag. You can read about how to submit your film here.